S3T14 is a temporary space laboratory for experimental light measuring for architects, artists and audience. Innovative light technologies and digital measuring methods allow us an interaction in between light, art, architecture and human being. 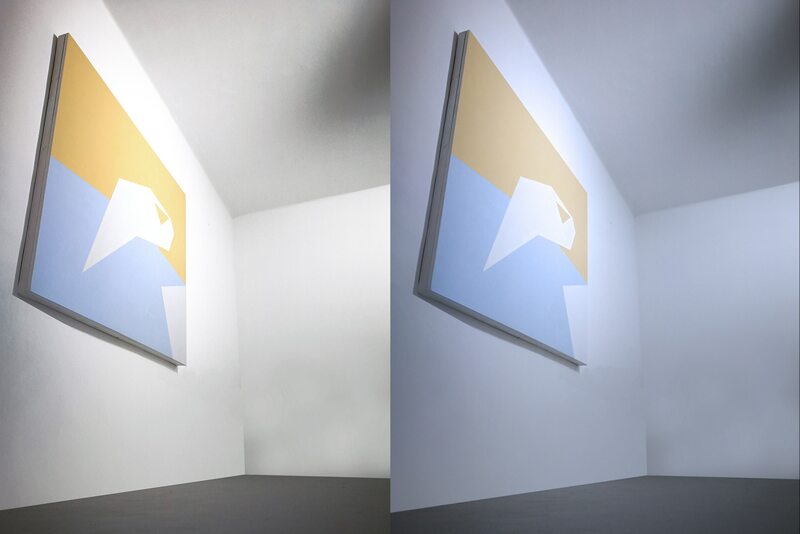 The influence of the nature of digital light sources on the visual perception of art inside the White Cube and its impact on the art making process build the base of the research. To regard light as a dynamic parameter inside the White Cube puts us in the position to face up to the fact that we as artists, architects and curators can determine light individually. 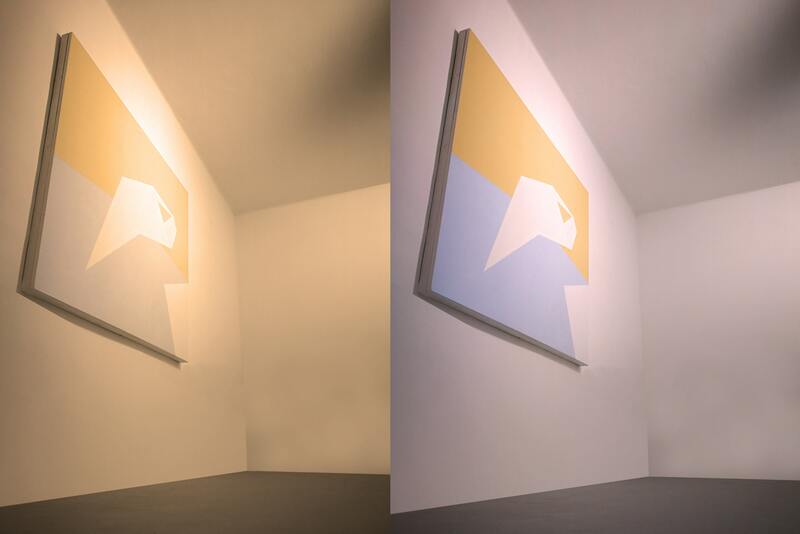 But how should artificial light in respect to all its nuances be adjusted to the artwork? Under what kind of light and for what kind of light has the art been created? Does the audience perceive art under different light spectra differently? Is it possible to transfer real light spaces into a laboratory? Measuring light inside of existing White Cubes and the significant differences of the results do not only question Brain O’Doherty’s White Cube theory. The results mystify the meaning of art under specific light conditions. Commercial Businesses already consciously use light to manipulate consumer behavior - they leave nothing to accident. In the context of art this the gained results could be used in a creative and productive way when combining established competences in the fields of art, architecture, photography and painting. 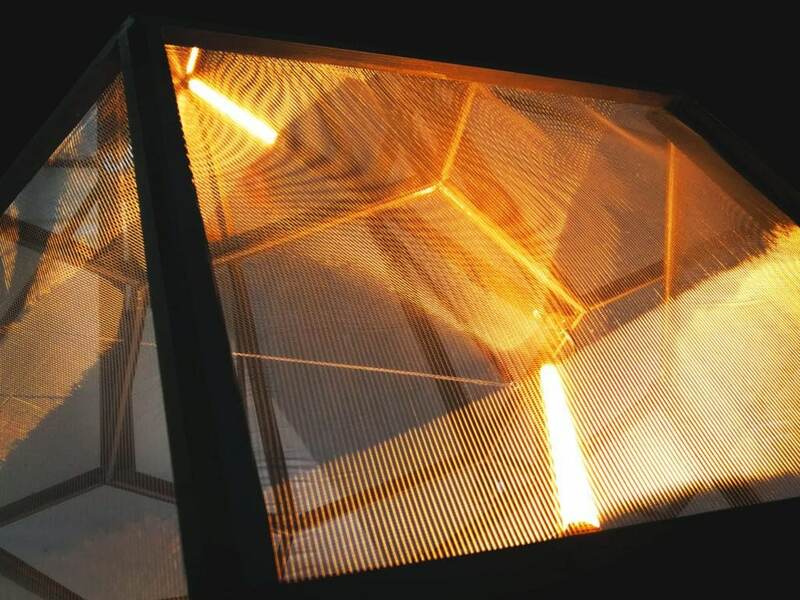 S3T14 offers the possibility to test art and relevant processes under precise light conditions and to comprehend light as material.